(Natural News) Is there really a communist plot to subvert the United States, as American politician Joseph McCarthy and many others have long warned? Ex-KGB officer and former Kremlin propagandist Yuri Bezmenov, now an American patriot, explains how there absolutely is in an eye-opening talk posted to Brighteon.com. 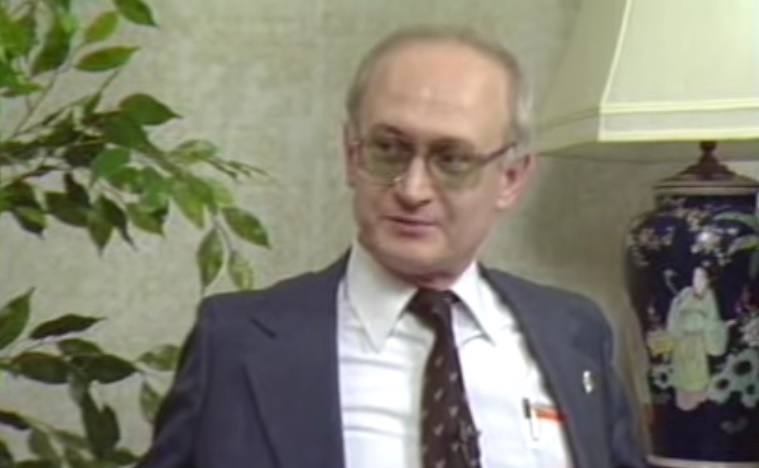 “I’m trying to tell you that it has to be stopped, unless you want to end up in a gulag system and enjoy all the advantages of socialist equality, working for free with fleas on your body, and being on planks of plywood in Alaska this time, I guess,” Bezmenov states during the interview featured at Brighteon.com.